Our Commercial Upholstery Cleaning service will have your seating beautifully clean in next to no time. However large or small your business is, it’s so important it is to a have a healthy and clean working environment. It is also essential that you promote the right professional image to your customers, employees and visitors. Your upholstery is more than just fabric. It is an investment which forms part of your companies furnishings. It is important that it looks it best but purchasing new upholstery is a costly investment. So why not restore rather than replace? Our Nottingham Commercial Upholstery Cleaning service can have your fabric beautifully clean in next to no time. Our Upholstery Cleaning will help to get your upholstery to an almost new state, eliminating the need to order replacements. 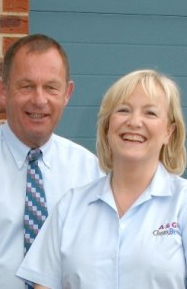 You can be sure our Nottingham team never compromises on the quality of our upholstery cleaning services. Our Nottingham experts understand just how important time and convenience is in a business. That’s why our patented upholstery cleaning process minimises disruption. Our professionally trained Nottingham upholstery cleaning team will clean your upholstery and ensure most are dry in 6 -8 hours. This speed also eliminates the risk of mould and shrinkage. 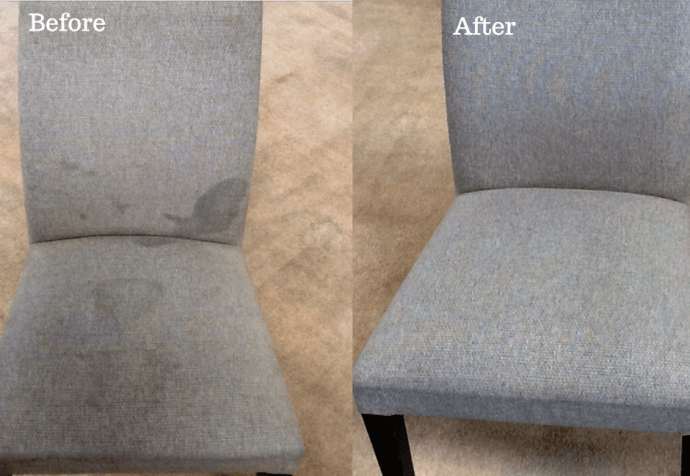 This minimal disruption becomes really important when you consider that alternative upholstery cleaning methods can take up to two days. Can you imagine the disruption THAT would bring to your business? Ultimately, contributing to a loss of revenue and inconveniencing your customers.